Model car firm BOS (Best of Show) is the first to launch a scale model of the Land Rover Lightweight, or Airportable. 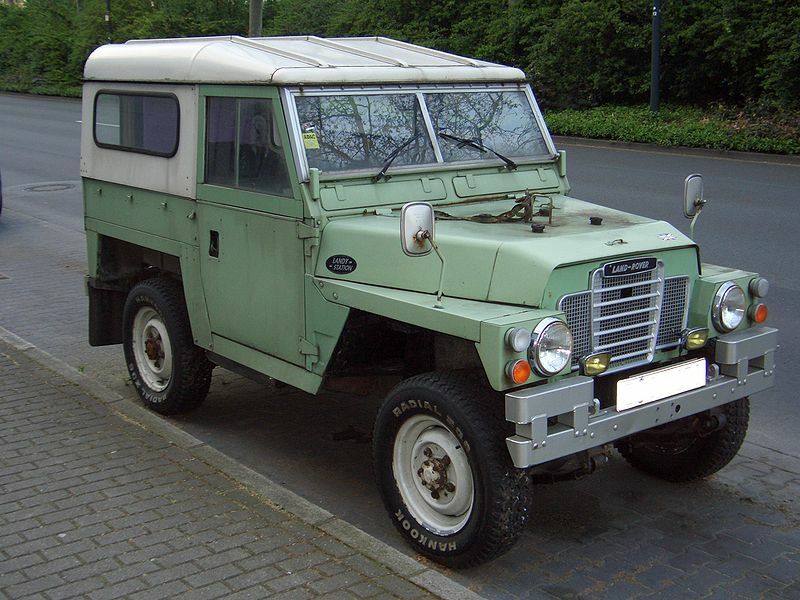 The German firm chose to do a Series 2a version with canvas top, with some lovely details, such as the high mirror stems and screw on tail lights. The ‘galvanised’ rear cross member and door hinges look a bit off though. Still a great model that should be one any Lightweight fans’ shelf. It will be available in late 2018, prices are yet unknown. Bos is not unfamiliar with the Lightweight, since they preceded Oxford Models with a Series 3 Lightweight in 1:43 scale (see above), albeit with – non correct – civilian plastic grill and a limestone hardtop. 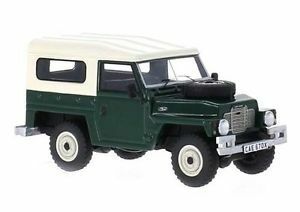 It looks like the Wikipedia image below was the main inspiration for this model, note the Land Rover badge on the side of the bonnet on both the 1:1 and 1:43 Lightweights. According to Model Car Group it will be available later this year.